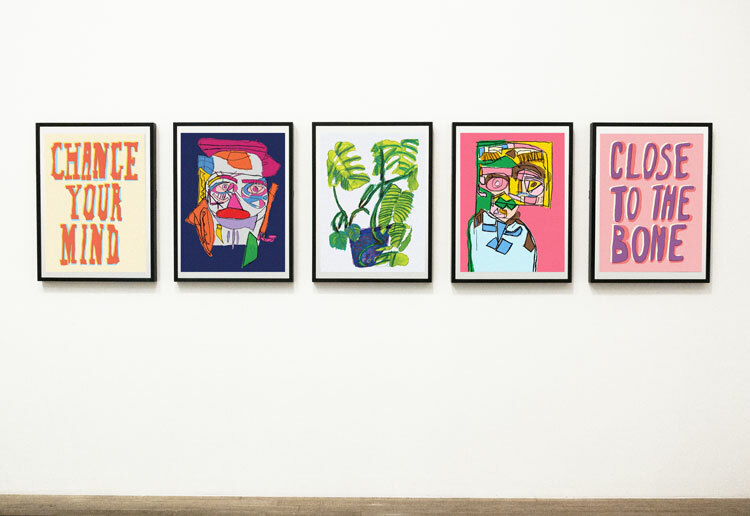 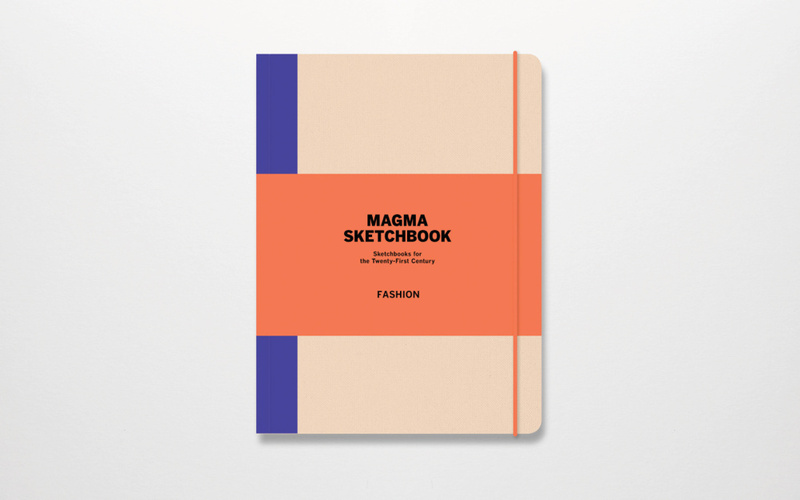 Retailer Magma and publisher Laurence King have combined to rework the creative’s most basic tool – the sketchbook. 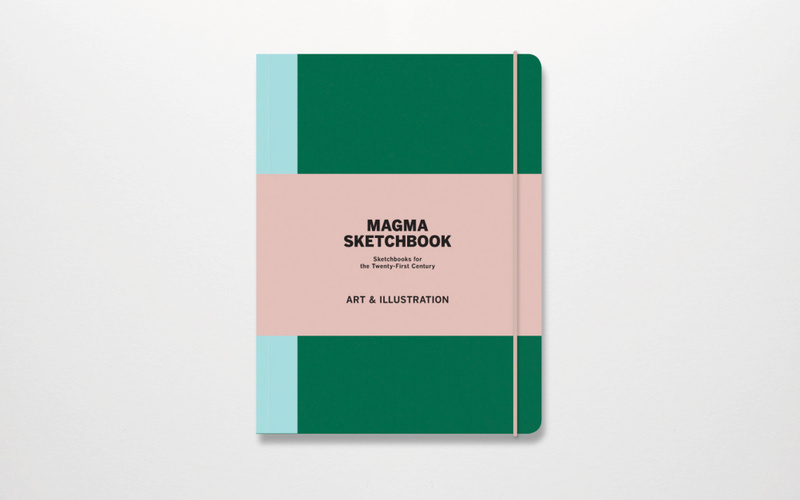 The new Magma sketchbook range apparently ‘treads that fine line between giving users practical tools and information while not interfering with their creative freedom’. 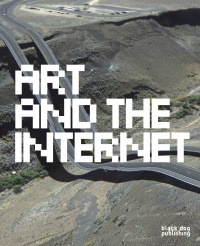 What this translates to is 136 blank pages, in two different paper stocks, as well as 16 pages of useful information, such as human proportions and the golden ratio, framing and print-making techniques and digital file types and their uses. 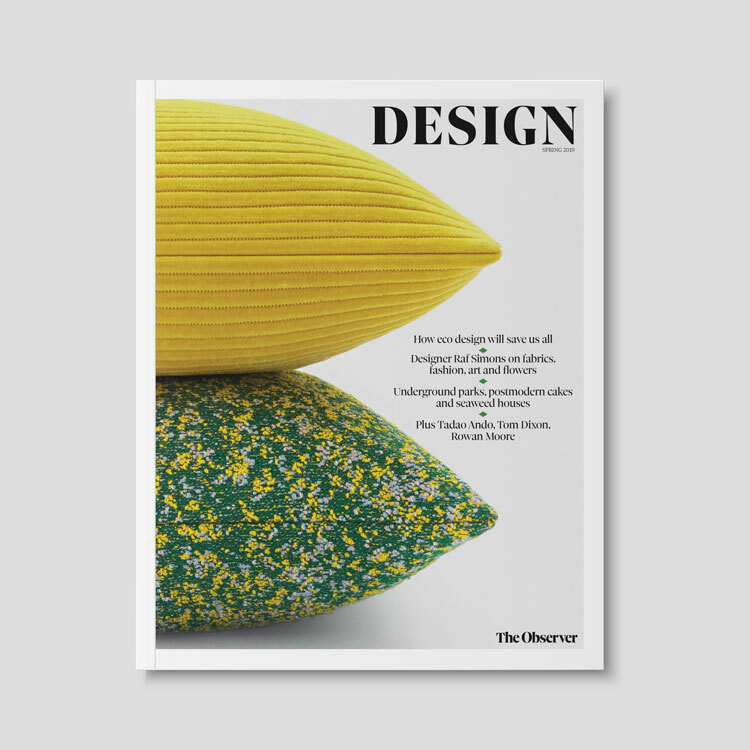 Three different sketchbooks make up the range – developed for those in design and art direction, fashion, and art and illustration. 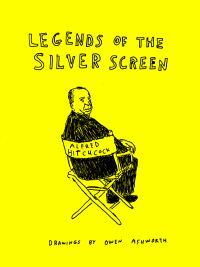 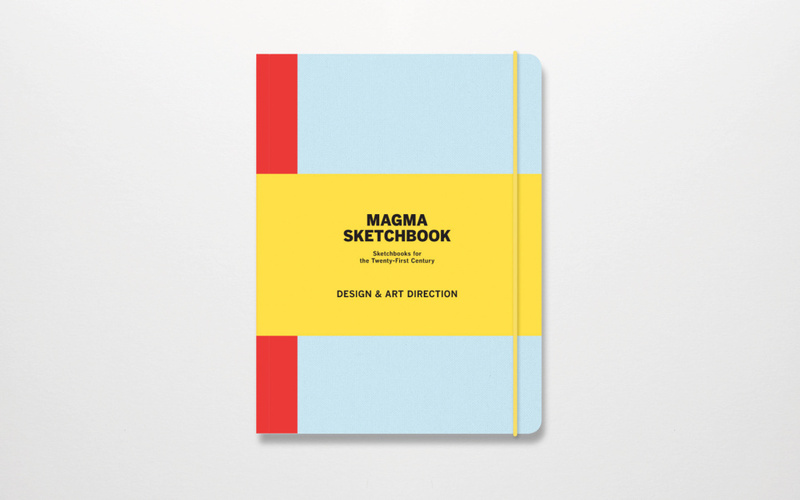 The Magma Sketchbooks range is published by Laurence King priced at £12.95 each.